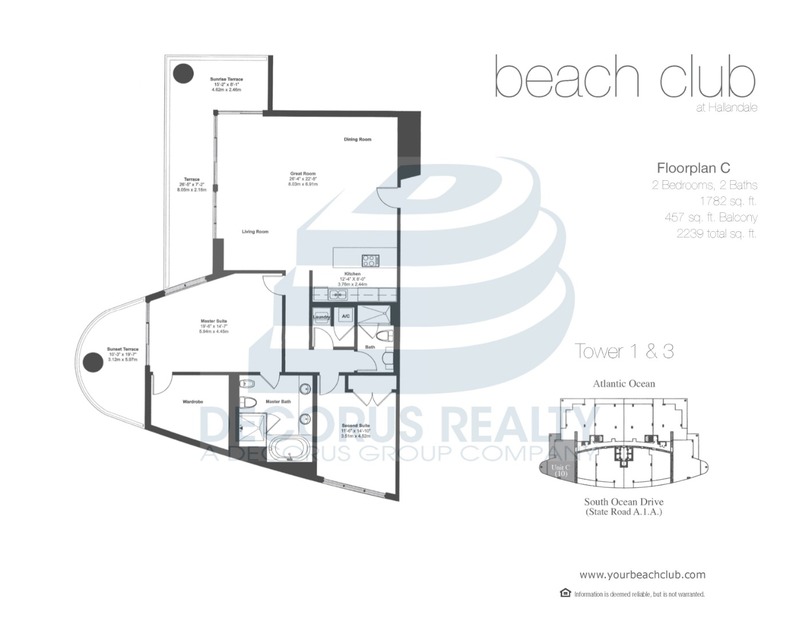 Beach Club Hallandale(Tower Three) > 3910 - BEACH CLUB THREE!!!! TWO BEDROOM TWO BATHROOM WITH TWO PRIVATE BALCONIES!!! LARGE LIVING ROOM AND MASTER BEDROOM WITH OCEAN AND INTERCOASTAL VIEWS!!! UNIT HAS MARBLE FLOORS THROUGHOUT AND THE LARGEST MASTER CLOSET IN ALL OF BEACH CLUB!!! BEACH CLUB FEATURES STATE OF THE ART AMMENITIES WITH A 50,000 SQUARE FOOT GYM, 5 POOLS, 7 JACUZZIS, BAR AND RESTAURANT, CHAIR AND UMBRELLA SERVICE AT THE POOL AND BEACH, AND FITNESS CLASSES DAILY! MOVE RIGHT IN OR RENT OUT IMMEDIATELY!!! BEAUTIFUL UNIT!!! OWNER FINANCING AVAILABLE!!! Decorus Realty LLC is not responsible for the accuracy of the information listed above. The data relating to real estate for sale on this web site comes in part from the Internet Data Exchange Program and the South East Florida Regional MLS and is provided here for consumers personal, non-commercial use. It may not be used for any purpose other than to identify prospective properties consumers may be interested in purchasing. Real Estate listings held by brokerage firms other than the office owning this web site are marked with the IDX logo. Data provided is deemed reliable but not guaranteed. Listing provided by FIP Realty Services, LLC.